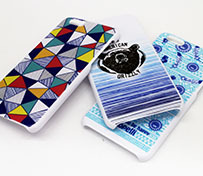 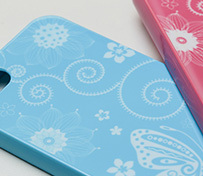 Direct printing on the smartphone case by UV inkjet printer. 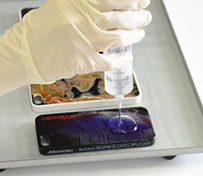 Plateless digital full-color printing creates the custom phone case quickly and fits various small-lot production demands including sample making. 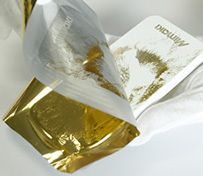 Additional process techniques are also offered for adding values to print items.